CarAdvice recently ran an independent tyre test that put our tyres up against competitors in the same class. The results are compelling. 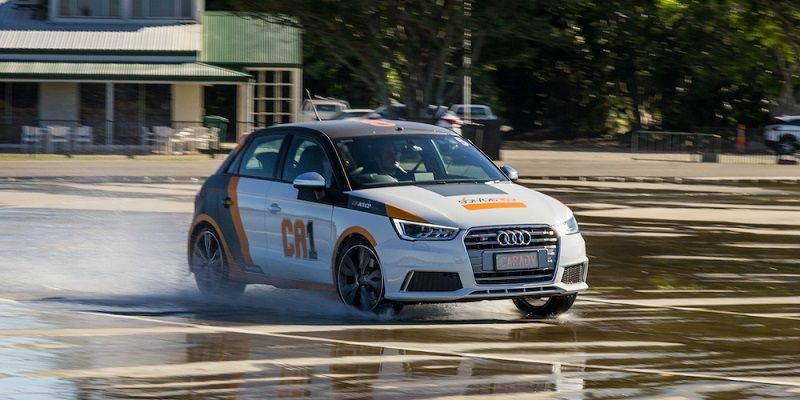 After some gruelling testing on the Audi S1, CarAdvice named the Bridgestone Potenza S001 its top performance tyre pick. 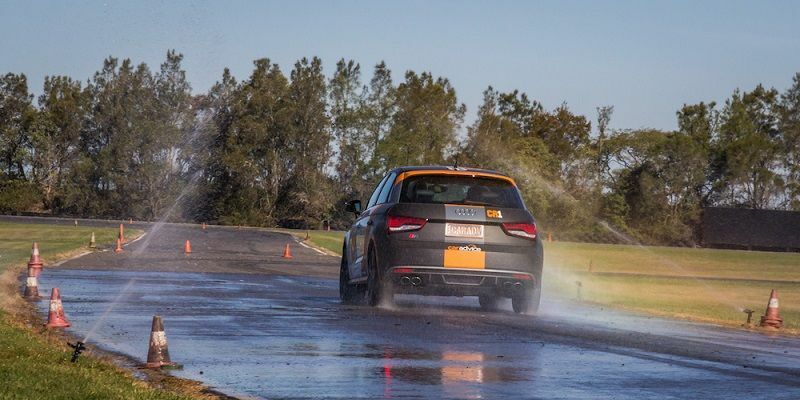 Former World Rally Championship driver Chris Atkinson put tyres from five different brands through a cornering g test, a slalom test, wet and dry circular g tests and a decibel sound measurement test, and assessed their wet and dry braking. The Potenza S001 snapped up two wins and two second placings, and rounded out the testing phase with a third and a fourth placing. 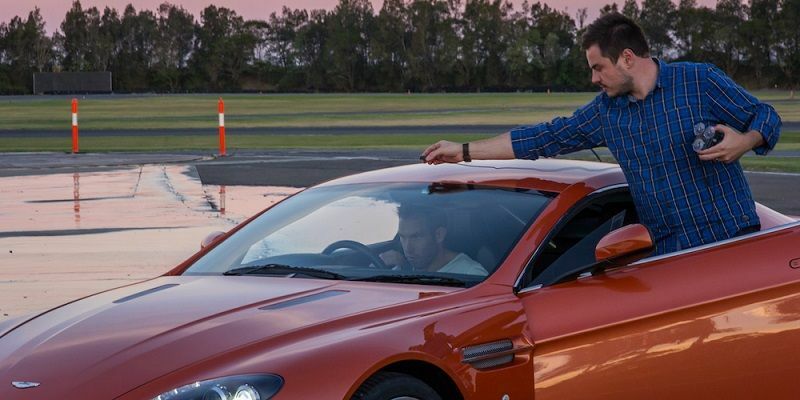 Where they really shone was in the dry braking test which, as the name suggests, evaluated the tyre’s ability to stop in dry conditions from 80km/h. In CarAdvice’s words, “the shorter the stopping time and distance, the better”, with the Bridgestone offering taking just 2.2 seconds and 23.6m to come to a complete stop. The Potenza S001 also blitzed the slalom test, where the driver enters a set of cones in second gear at around 60km/h and tries to increase speed until the tyres exceed their grip limit. Testing the tyre’s ability to load laterally and change direction, Chris completed the course in a speedy 4.93 seconds when running the Potenza S001. Though it tied with another tyre for first place, the CarAdvice team named the Potenza S001 the “performance tyre pick of the lot” for delivering a comparably strong result for less. 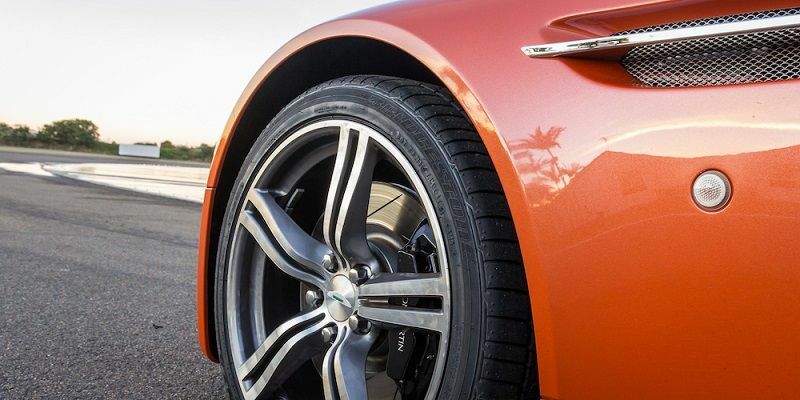 A second test, which pitted another Bridgestone tyre against a competitor on the Aston Martin Vantage, found the Potenza RE050A to be a great all-rounder that will “wear well and provide amazing grip in both dry and wet conditions”. To find out more about the Bridgestone Potenza S001, visit your nearest Bridgestone store or click here. Last edited by Bridgestone; 04-10-2016 at 10:21 AM.